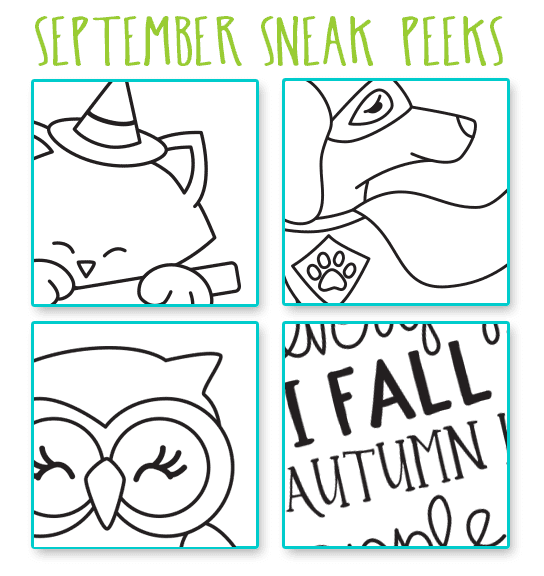 Newton's Nook Designs: September Sneak Peeks! Get ready for more Fall & Halloween fun with our September Release! new products will be for sale on FRIDAY, September 16th! These look cute! I see Newton! Oh Yay!! Loving the little sneaks! I feel like I'm going to adore that owl!